Snoopies Grooming Salon is a Princes Trust and a Best of Colchester Award winning business and is situated in Little Bentley; ideally placed to cater for Dogs and Cats from Colchester, Clacton-on-Sea and further afield throughout the Tendring, Essex and Suffolk areas. 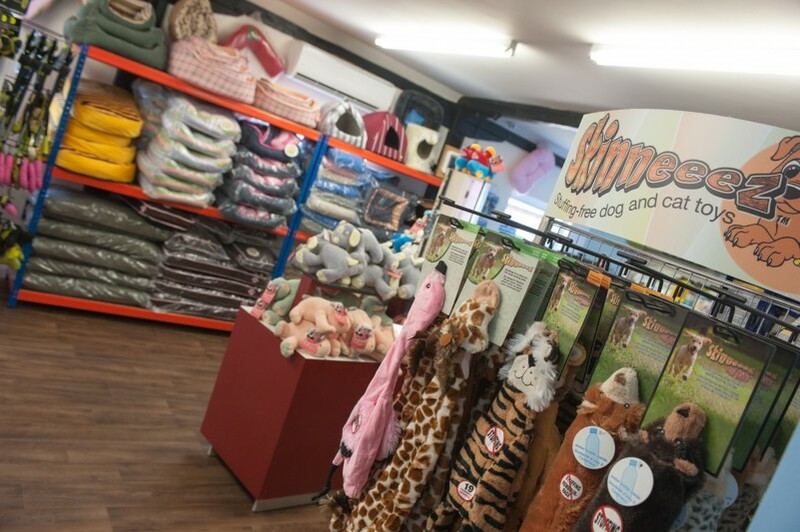 Snoopies was founded in 2001 by Kelly Miles; Initially she traded as a mobile Dog Groomer in Colchester and Clacton areas and soon became, mainly through recommendation, one of the most reputable dog and cat grooming parlours in Essex. In 2007, Kelly’s husband, Geoff, joined Snoopies on a full time basis, to further develop the business and branding. 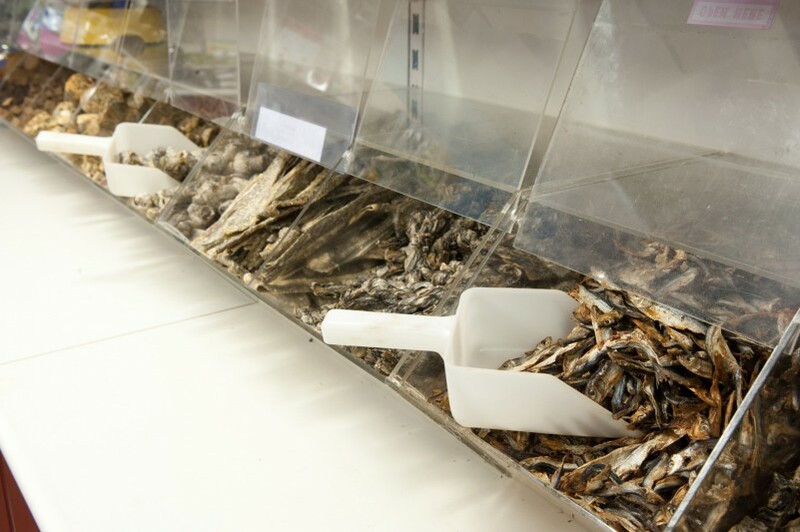 The retail business, Pet & Grooming Supplies Limited, was formed to run along side Snoopies, specialising in healthy food, treats, nutritional advice and good old fashioned customer service. Kelly secured the Prince’s Trust award in 2004 and the “Best of Colchester” small business award in December 2007. 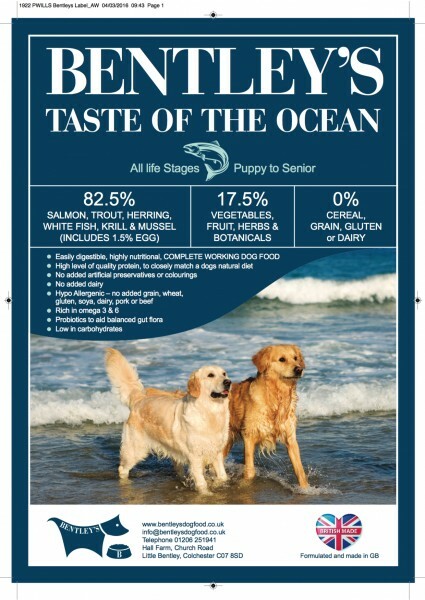 In 2016 we launched our own premium dog food, Bentley's, "Taste of the Ocean", the UK's 1st 82½ animal ingredient Dry Dog Food and were awarded the coveted 5/5 STAR Rating on the All About Dog Food website.